Many people like taking quick photos that they are afterwards uploaded to different social media platforms. The go to smartphones have improved the quality of cameras. Not all smartphones cameras are created equal. The Samsung Galaxy S5, for example can actively survive dunks underwater and drops to the ground and the iPhone 6 Plus has an amazingly fast autofocus and a dual-LED flash. Here are the best smartphone cameras that are available now. The phone has the best Selfie Camera. Many people like taking Selfies with friends and upload on Instagram or any other platform. 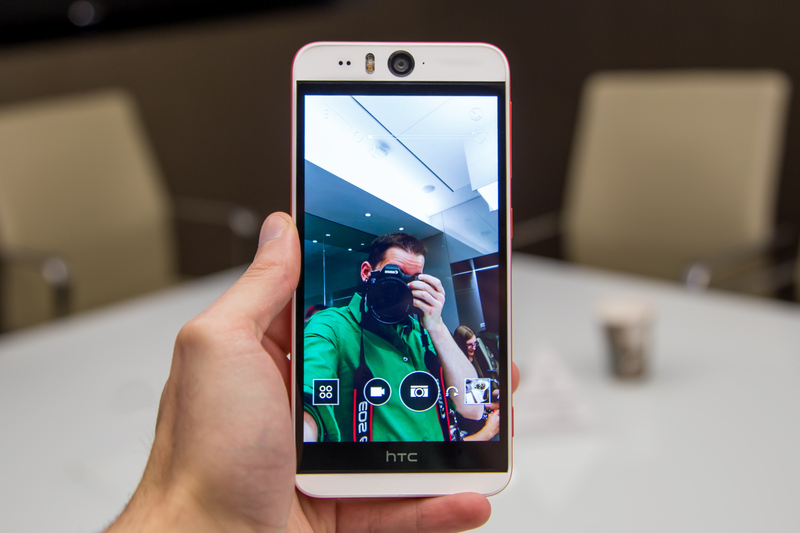 HTC is the first phone maker to invest in front camera by releasing the Desire Eye, which features 13-megapixel cameras on both the back and the front. The front cam’s extra-wide 22mm-equivalent lens keeps your selfies from being selfish, as you can pack your friends in as well. Though 13 MP is super awesome, this high resolution allows you to crop way into the picture. For example, to zap photobombers and still have a high-res photo to show off. Samsung Galaxy S5 has a waterproof camera and boast great image quality. The phones can survive a dunk under water due to their IP67 water-resistance certification. The phones are widely believed to provide the best outdoor experience. 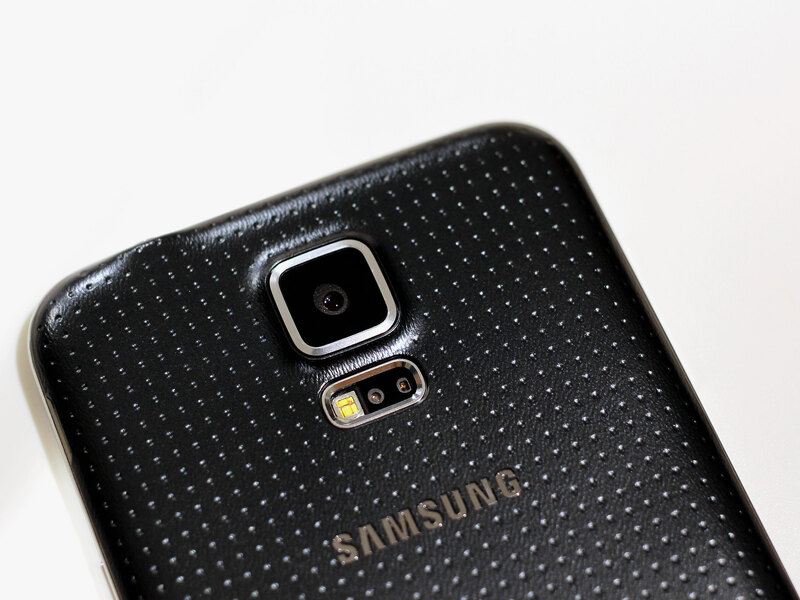 The Galaxy S5 Active can even snap pics underwater, thanks to a mechanical shutter button. The Active is also guaranteed to keep clicking after 4-foot drops — at least 26 times — based on its MIL-STA-810G rating, which also includes dust resistance. The Galaxy S5 Active uses the same 16-MP camera as the regular S5, which means you’ll be able to take advantage of such perks as Real Time HDR and Selective Focus. iPhone 6 Plus has the best Smartphone Action Camera. It has an amazing superfast phase-detection autofocus that is the best in the market currently. If you point the camera to someone or anything you wish to capture it immediately becomes sharp. Face-detection autofocus is above all since it can recognize an object under low light and optical image stabilization is very smooth when you shoot a video. 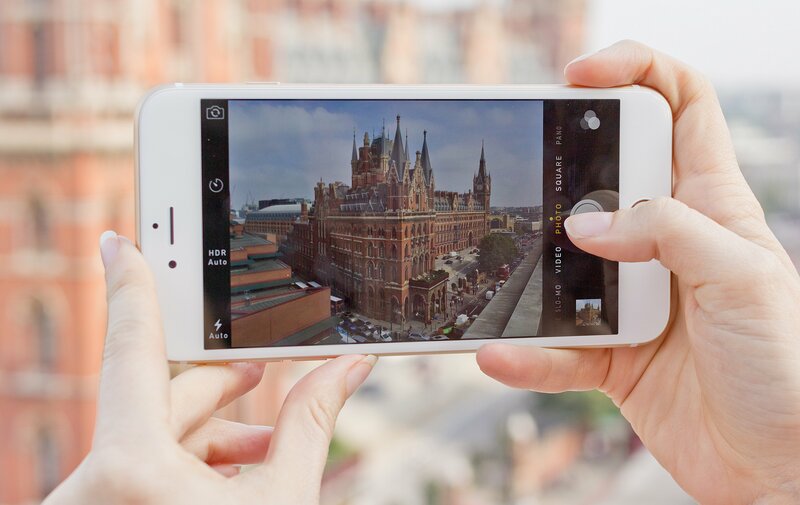 The iPhone 6 Plus’ iSight camera retains the 8-MP resolution of the iPhone 5s, but boasts an improved sensor with an aperture of f/2.2, meaning more light can get in. The 6 Plus is the only new iPhone to offer optical image stabilization, which allows for better low-light shots. 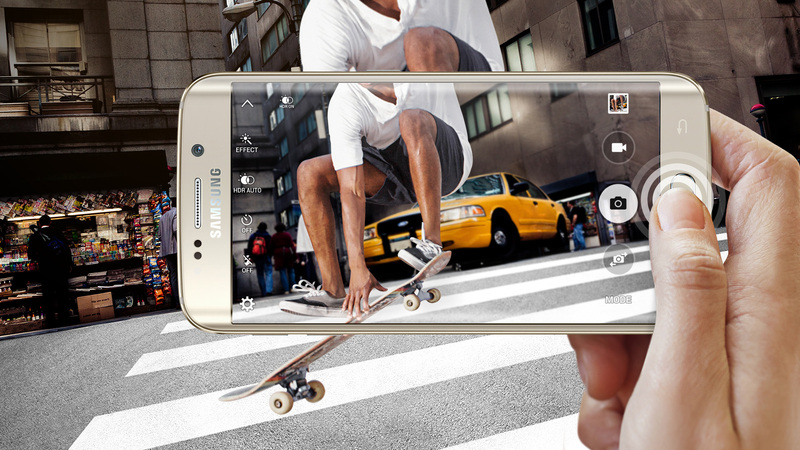 Samsung Galaxy S6 has the best camera in the world as far as smartphones are concerned. Samsung has taken a break from megapixel inflation (staying with the same 16 MP as the Galaxy S5) and zeroed in on image quality. An infrared sensor is meant to help the camera gauge lighting conditions for better white balance, or neutral color cast. The camera provides accurate colors even in low-light images. The S6 delivers very sharp photos in dim lighting. The camera’s phase-detection autofocus is nearly as quick as the iPhone 6 Plus’s, and face recognition is dependable. Focus tracking allows the camera to keep an object sharp while you’re shooting video or a burst of photos. Other upgrades, including a 0.7-second startup time and a 5-MP, f/1.9 front cam, make the Galaxy S6 phone camera the amazing. Those are currently the best smartphone cameras. If you are a photographer and wish to take quick photos the best smartphone for you is the Samsung Galaxy S6.